Home Visiting Programs | Maui Family Support Services, Inc. Early Head Start – Click HERE to apply for Early Head Start! Many families receive Early Head Start services right in their own home. 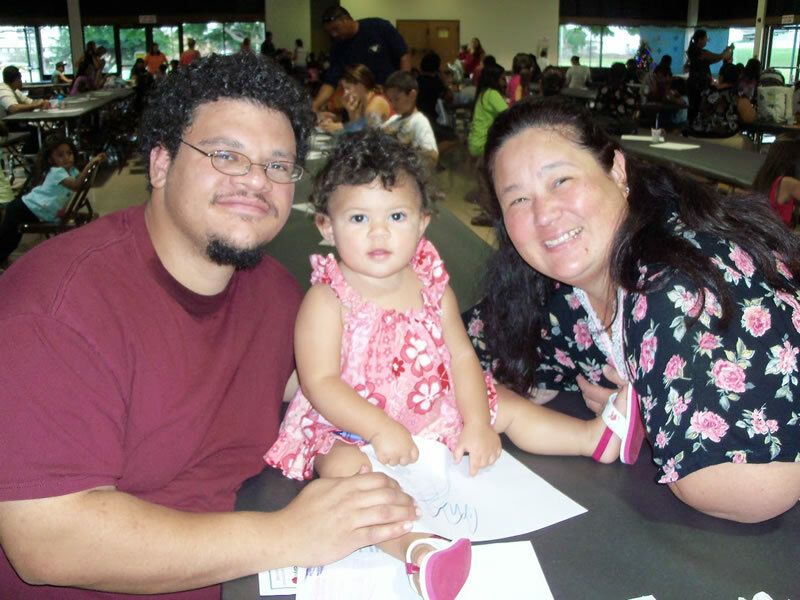 The trained and dedicated home-visitors from MFSS come once a week and work with families and their keiki ages birth-3. Together, they watch and think about the child. They help the child learn using the families’ interactions, daily routines, and household materials. Twice a month a small group of children, families, and their home visitors get together in groups for socializations at the MFSS center, or for field trips. A light snack is served, and parents have an opportunity to meet other parents and children play with one another under the supervision of their parents. Children also receive developmental screenings and home-visitors help connect families to community resource when needed. Healthy Families America (HFA) is a nationally recognized evidence-based home visiting program model designed to work with overburdened families. MFSS is currently serving 110 families, beginning prenatally or a birth. The home-visitors work with the parent/caregiver to cultivate and strengthen nurturing parent-child relationships, and promote healthy childhood growth and development. They bring books and other supplies to the home and help support overburdened families. 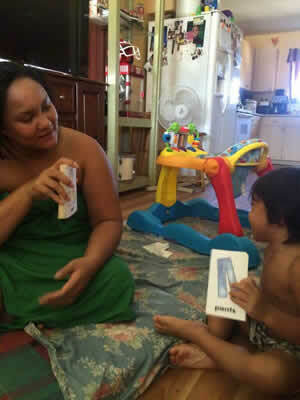 The State of Hawaii Department of Health funds MFSS services to families needing more intensive services. CPS may refer parents to services for support. These services may help them solve their problems and learn how to care for and discipline their children in ways that do not harm them or put them at risk of abuse or neglect. These services may include counseling, evaluation, and resources that will allow them to access day care, treatment, parenting classes etc. This home-visiting program is supported by our MFSS home visitors, as well as the agency’s Registered Nurse and Clinical Specialist. Working as a team, they are able to build upon family strengths to help struggling families overcome barriers and cope with life’s challenges.